Location! Location! Location! Entertainer+GGs Delight! Minutes from the beach. 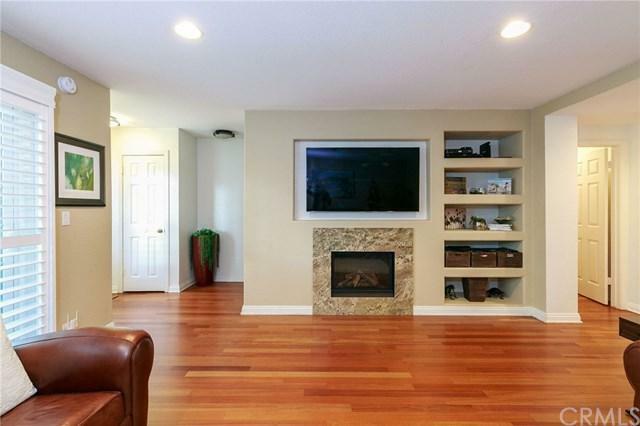 This three bedroom, three bathroom tri-level town home has so much to offer as you step right in to the living room on the first floor w/ a gas fireplace, built in shelving & beautiful Brazilian cherry hardwood flooring throughout. Head out to the tiled private patio which is a great place to entertain for those summer BBQ+GGs. The updated kitchen opens to the spacious dining area & features custom cabinetry, stainless steel appliances, granite counter tops with an extended breakfast bar and additional built in storage. Sip your favorite drink on the balcony patio off the kitchen. The second level has three carpeted bedrooms and vaulted ceilings. 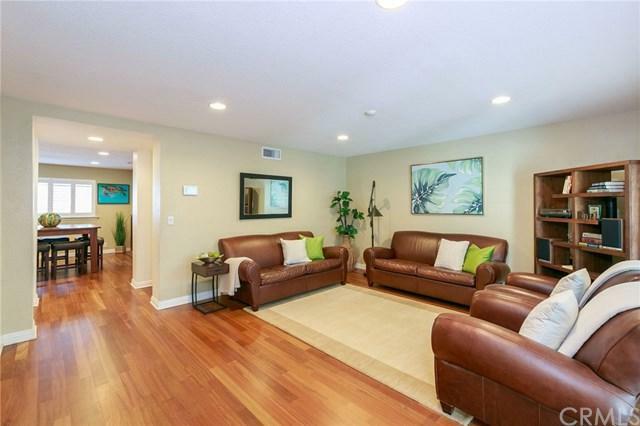 Including the spacious master bedroom w/an en suite master bath & walk in closet. The lower level has an oversized two-car garage, an Elfa storage system & work bench as well as direct access to the bonus room. The bonus room features wood flooring, has custom built-in 24+G- deep cabinets for additional storage, and still plenty of room for an office, gym or playroom. Upgrades include a tankless water heater, newer a/c & furnace, dual pane windows, sliding glass door & plantation shutters throughout. New roof as of 2018! 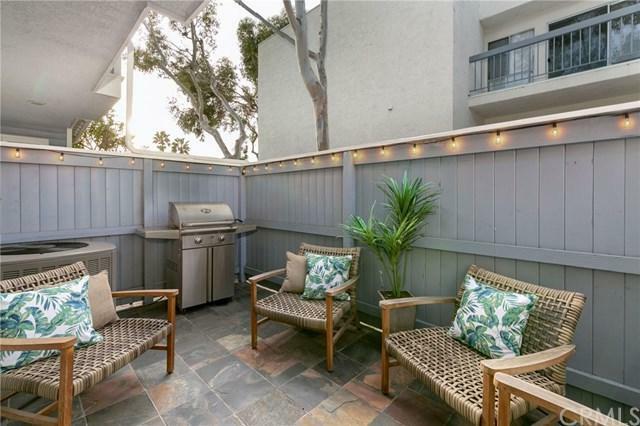 Close to Redondo Beach King Harbor, bike path, restaurants and shops at Redondo Shores Shopping Plaza and Riviera Village, award-winning schools and the Civic Center. Neighboring beaches are Hermosa and Manhattan. 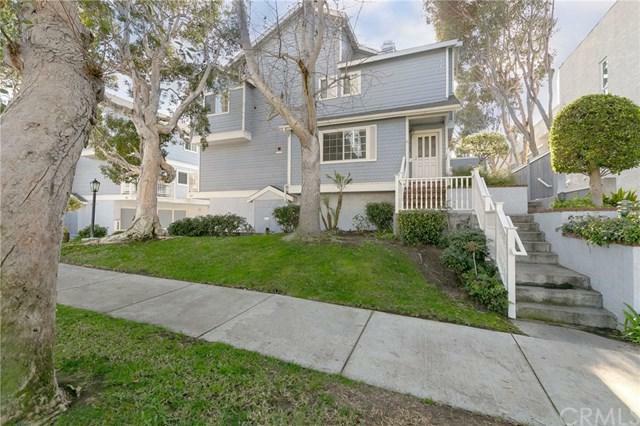 Sold by Andrew Tseng of The Realestate Group.